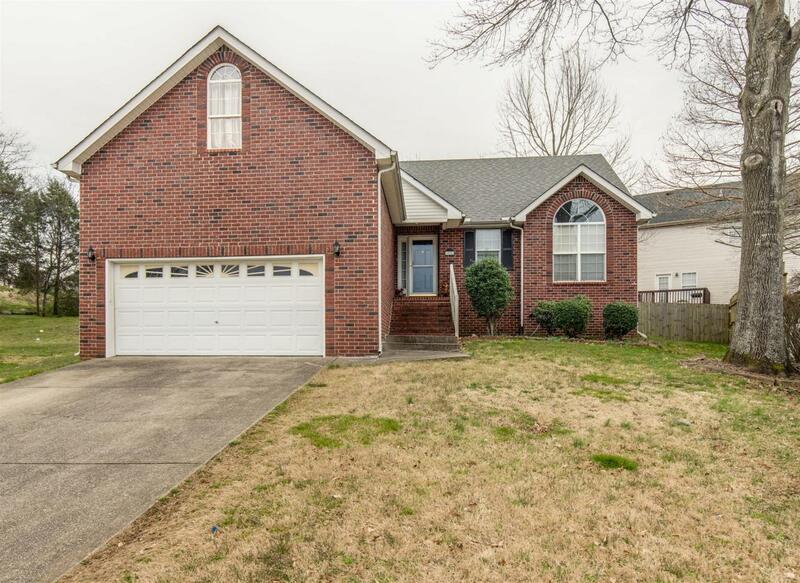 3 BD 2 Bath spacious brick home located in a desired Glen Park neighborhood. One level with bonus room over garage. located on a peaceful cul-de-sac. Great floor plan. Vaulted ceilings. Gas log fire place. Master bedroom offers trey ceiling, separate shower/whirlpool tub and a walk-in closet.